Hello My name is Eli. I am also know by my DJ name DJ Eli. 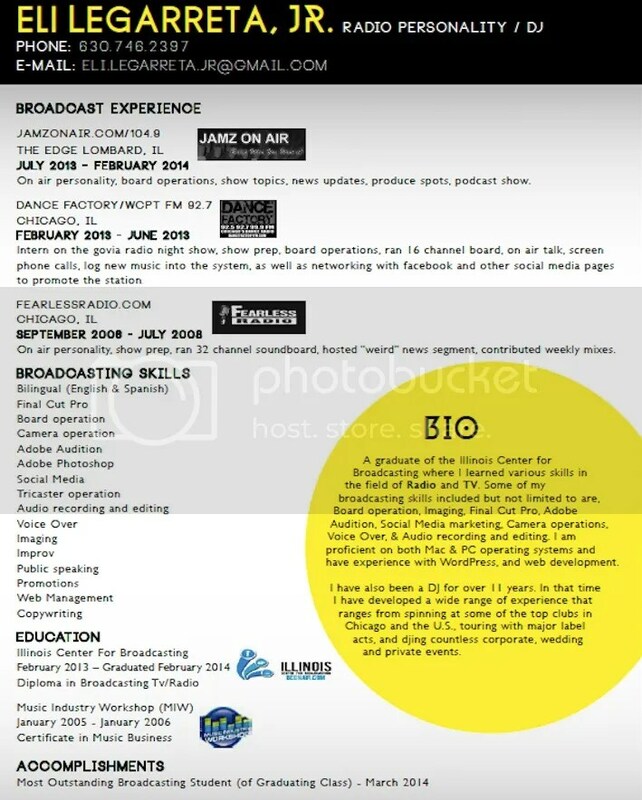 Here on this page you can listen to some of my work I have done for radio as well as checking out my Resume. Please feel free to contact me below.